BizDojo Tory Street has the sweetest spot in the capital. It manages to be in the heart of the city but with a laneway vibe. Walk a couple of minutes to pop out amongst the cafes, restaurants, boutique shopping and overflowing personality of Cuba Street. Our thoughtfully designed areas have been created with you in mind. Get your morning meetings out of the way in the social zone with the use of our professional coffee machine thanks to the rad guys at Flight Coffee, then retreat to a quiet zone in the afternoon to hone your productivity. 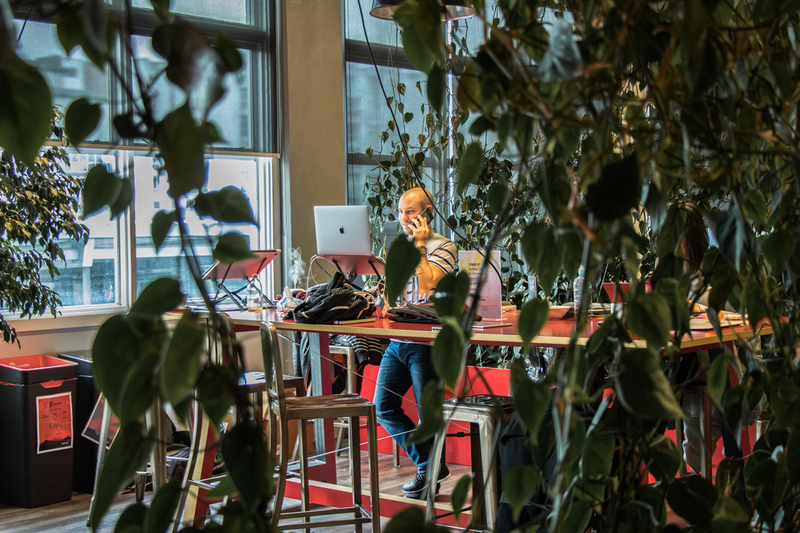 Wether you like to sit, stand or stretch out to get your best work done, we've got your back (or bum), with a range of furniture and seating options.  The BizDojo Tory street community is a diverse mix of social enterprise, scaling businesses, and startups, along with freelancers, contractors and remote-workers so there is no shortage of interesting humans to bump into while making coffee, or at a learning session around the tables in the social zone. 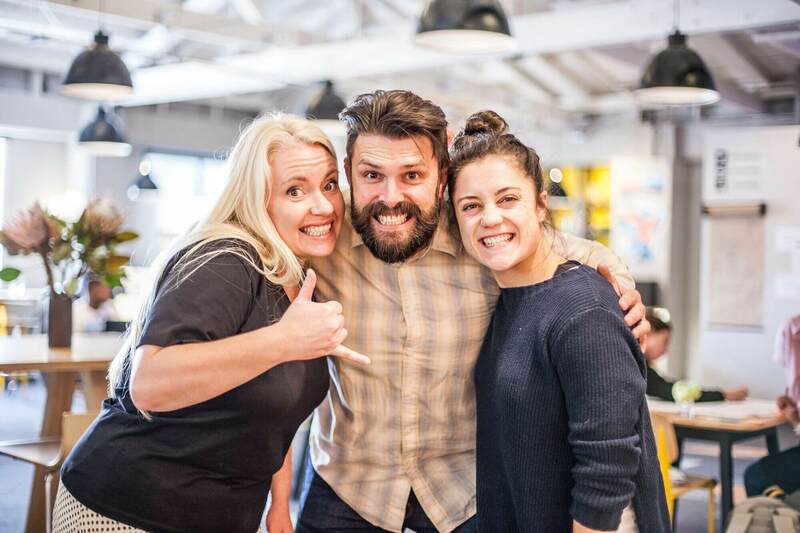 As operators of the Collider Wgtn programme, BizDojo Tory street is where you go to connect & collaborate with other smart Wellingtonians, driving innovation in the capital. We host a wide range of events, workshops, learning sessions and guest speakers to help you grow your ideas and capability. BizDojo Tory Street is easy to get to; bring your bike and park it upstairs before you grab a pre-work shower. Hop on a bus, Courtney Place and Taranaki street are mere moments away. Or bring your car and park it up in one of the car parking buildings nearby.